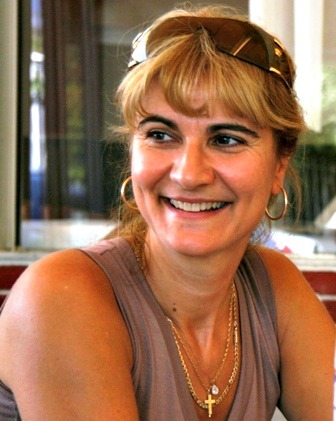 Angel Sefer is an author of romantic suspense and mystery stories. Her debut novel, Spellbound in His Arms, became a bestseller (#1 Barnes & Noble, #2 Amazon) and was picked up and republished by Booktrope. (Read more about this title in the Author Spotlight I posted here.) “Spellbound in His Arms” is now a finalist in the 2014 Rone Awards in the Mystery category, and to celebrate the upcoming release of the second book in “The Greek Isle Series”, it’s priced at 99 cents for a limited time only! Don’t miss out! 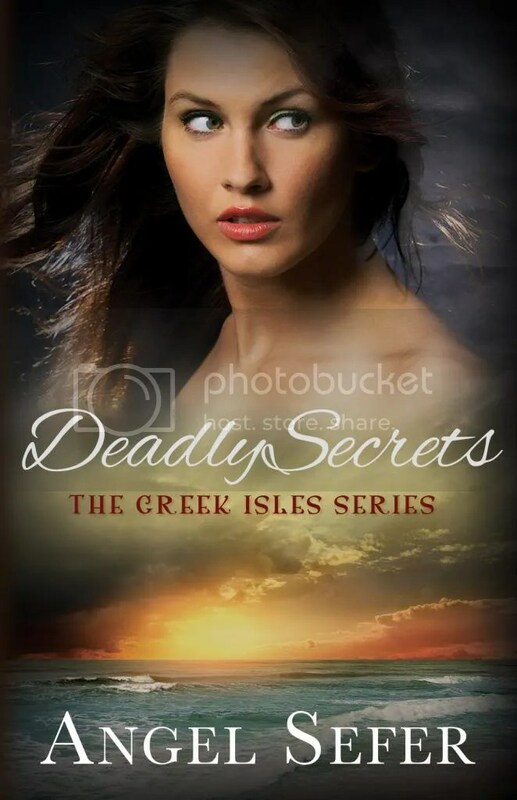 The second book is entitled “Deadly Secrets”, and this time, Angel takes us to the stunning island of Mykonos for an equally exciting romance. Check out the cover! Gorgeous! Thank you so much! I appreciate this wonderful post! !